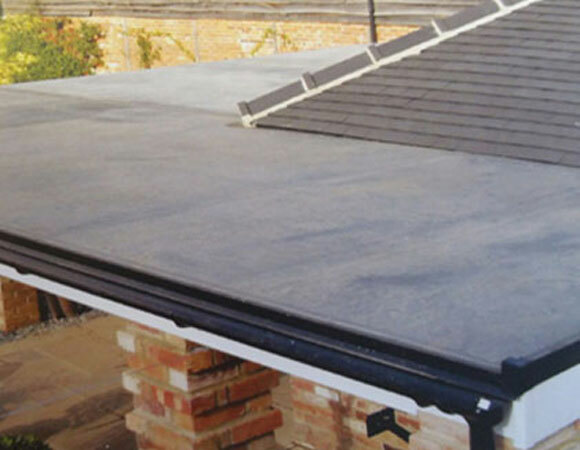 Imagine7 are installers of Rubber flat roofing – a more attractive and economical alternative to traditional felt roofing. 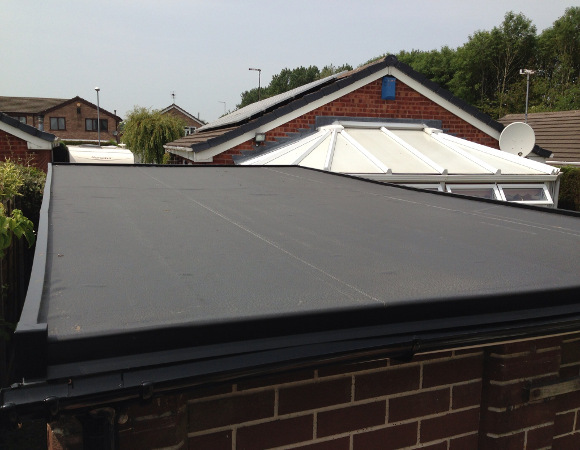 Imagine Rubber flat roofing membranes are ideal for home and commercial use. They are resistant to extremes in weather and climatic conditions and are most commonly used on: domestic dormers; kitchen, dining room, lounge and bathroom extensions; garages; porches and large bay windows. Unlike felt roofing, it doesn’t shrink, crack, discolour or leak. Our flat roofing has a life expectancy of 40+ years and is insurance-friendly, making it more economical than traditional felt roofing which typically only has a life-time of 10 years before replacement. With Imagine Rubber flat roofing, you never have to look at moss, algae, or bits of broken masonry ever again. And with Imagines joinery expertise we can even change the pitch and fall angles of your roof to make them more effective and eliminate any pooling or standing water. 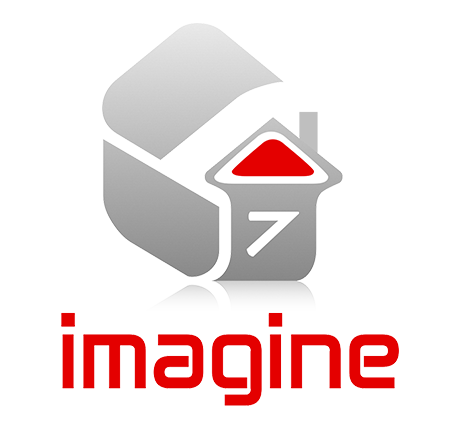 Imagine7 are experienced flat roofing installers, so the quality of your installation is assured. Rubber installs faster than many other types of roofing, and that means lower labour costs. These single-ply roof membranes are constructed from ethylene propylene rubber. They are designed to combine the durability of rubber with the proven performance of fully bonded seams. They have been tested as having excellent resistance to ozone, are algae-resistant, environmentally friendly and safe to install. Imagines Rubber is highly resistant to tears, impacts and punctures with good flexibility to allow for building movement. Imagines Rubber membranes are also flexible. As a result, they can be attached to almost any type of roofing design, from relatively flat or low-sloped roofs to those with steeper slopes. Rubber membranes are flexible enough to accommodate the normal structural movement of a building without splitting or cracking. Imagines Rubber has no plasticizers, which can break down, causing the roof to become brittle or shrink. Like all single plies, Imagines membranes are light weight. Imagines Rubber does not degrade or discolour even after years of exposure to ultra violet light. Our Flat Roofing is dimensionally stable – it does not shrink or crack, and does not exhibit problems associated with expansion or contraction due to temperature change. so less risk of failures at outlets, flashings, perimeters and gutters. all laps and joins are bonded for maximum strength – no weak points like normal bitumen felt roofs. Installed by trained technicians – you get the same standard of workmanship on a kitchen extension as you would on a major building.